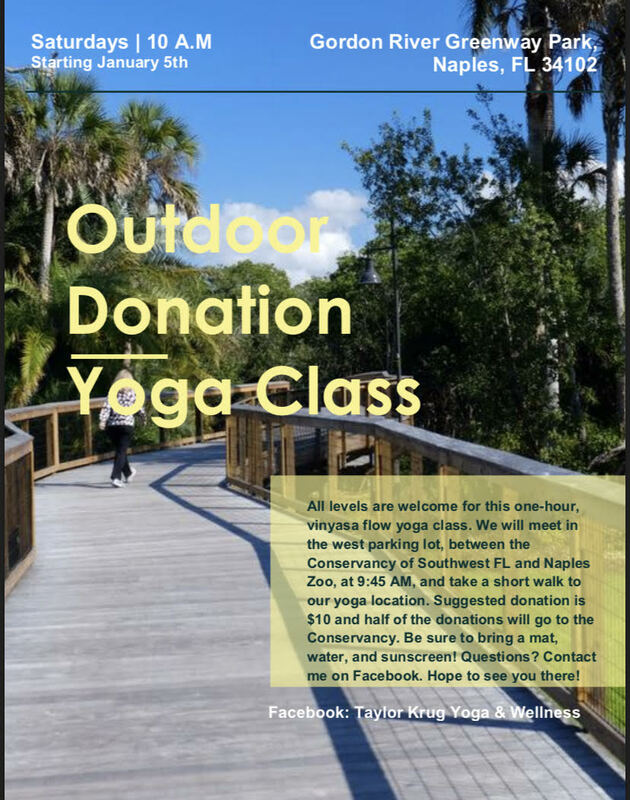 Join me in connecting mind, body, and soul for an Outdoor Donation Yoga class every Saturday at 9:45 AM located at the Gordon River Greenway Park. 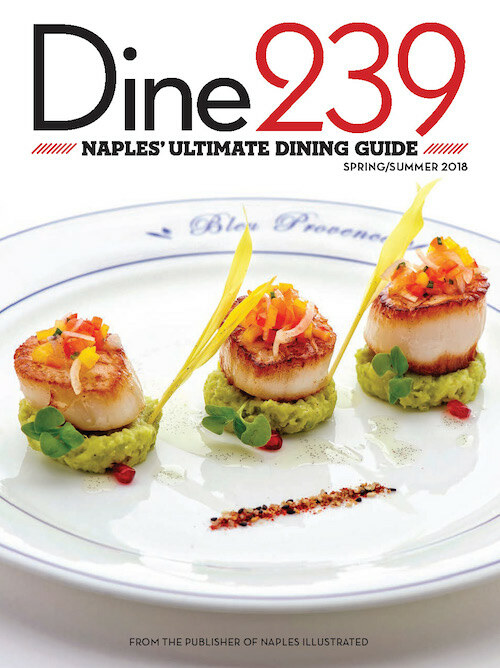 We will meet in the west parking lot at 9:45 AM, located between the Conservancy of Southwest Florida and the Naples Zoo, and take a short walk to our yoga location. Suggested donation is $10 and half of the donations will go to the Conservancy of Southwest Florida. Be sure to bring a mat, water, and sunscreen. Find me on Facebook at: Taylor Krug Yoga & Wellness if you have any questions! You can also email me at taylorkrug1994@gmail.com. I hope to see you on your mat.